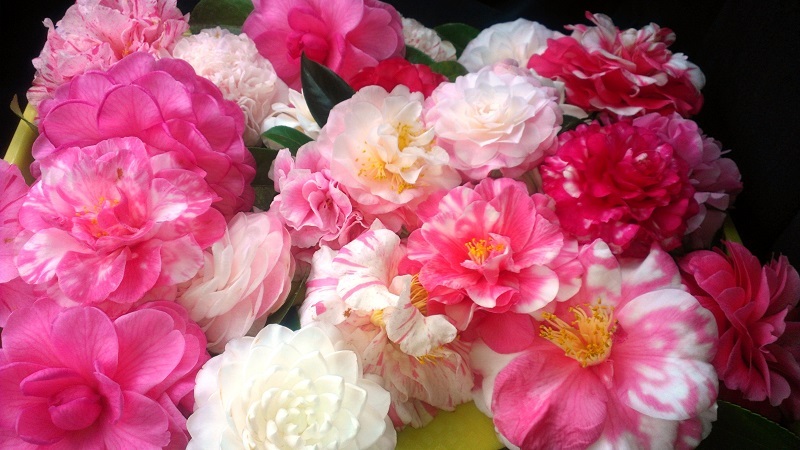 Camellias are probably one of the most beautiful flowering shrubs. They offer us a very remarkable flowering in autumn and spring seasons. Planting, care and pruning of camellias will help to improve growth and prevent possible diseases. Their care is simple, as you’ll see in the following lines.